The National Procurement Commission approved 16 procurement items with the total value of “AFN 5.6 billion” during its 159th weekly meeting presided over by President Ghani. 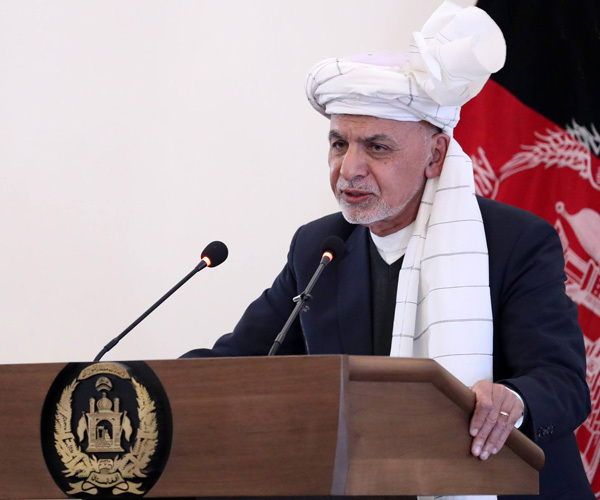 The contracts include transfer of 40,000 metric tons of wheat from Torkham border to 11 provinces and Kabul grain silo, 13km road of Hijrat Kalai-Jalalabad, second phase of Shurabak-Spinbuldak road, construction of Padula road, procurement of two types of meat for Security Commands of 202 Shamshad zone, procurment of 15 livelihood items for hostels in the capital and provinces, repair and insulation of reservoirs in Khash dirsticts of Badakhshan, repairing northern part of Salang Highway known as Salang-e Shamali, survey project to extend Wakhan fiber opitcs based on state-to-state contract, and construction of four schools using prefabricated structures. While reviewing the MoI meat procurement contracts, NPC members emphasized on verification of the minstry’s contractors and asked them to share a roster of them along with their provincial addresses with Office of the President as an effort to enable provinvial governors and police chiefs to supervise the contracts and contractors. Also, they stressed on conducting telephonic survey with police forces where its findings can help in taking action against the fraudster contractors. The commission also approved the proposals for amendment of construction of the second phase of Kajaki hydropower dam through public private partnership; procurement of 387 medicine items, medical instruments and regents for the Minsitry of Defense through single source contract as well as increase in the price, omision of DBST part from the previous contract and adding that to the single source contract; and overtime related to the construction of road in Mazar-e Sharif. NPC issued approvel for construction of the second lot of Khwaja Bahaudin-Yingqaqla road in Takhar province and design and construction of the Almar dam in Faryab Province. 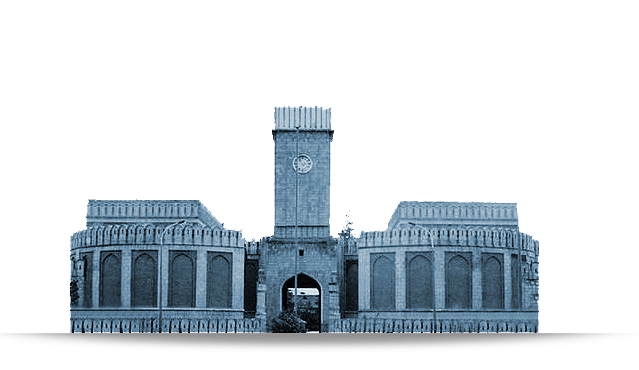 Also, the commission approved the request of Breshna Company on supply of equipment exceptionally from a single source in order to supply electricity energy in Herat pronvince with regard to the problems of electricity shortages, and directed the company to purchase the project requirements in supporting of domestic products. The commission directed the ministries to support small and medium-sized compnaies to enable them to compete for contracts, asking the companies to work on their professional capacity to be able to implement large projects in the furutre. The NPC members were joined by national and international observers from Parliamentary Atni-Corruption Caucus, Integirty Watch Afghanistan as well as finance, budget and national economy commision of the House of People, SIGAR and CSTC-A of the Resolute Support Mission.